This site is authored Erik Magraken. 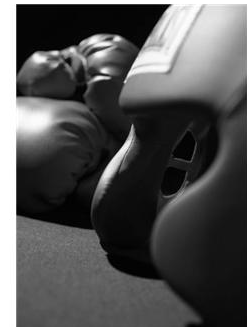 This blog follows legal developments addressing issues concerning Mixed Martial Arts and other Combat Sports across Canada and the US. I cannot for the life of me find out what, if any, suspension Lyoto Maxhida received for disclosing his use of a prohibited substance. Someone told me he heard on Sonnen’s podcast that he received two years. 😰 Can you confirm, Erik? I’d be grateful. No one seems to have heard ANY news, aside from one guy saying he heard on the oodcaat. Ooooh; thanks, Joe! I appreciate it a lot! I wonder what’s the holdup? I hope he’s charming the hell out of ’em with his smile! That’s it? Just thirteen? I gather the rest have yet to be adjudicated. Suuure seems like more. Where’s Mir and his kangaroo meat? Hendricks and his deer meat? Don’t tell me those antique violations haven’t been dealt with yet? Sure is fascinating seeing the names of the PEDs/other substances!